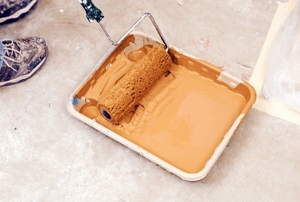 From choosing the right roller to knowing when to reload paint, these 6 tips will give you a pro finish. 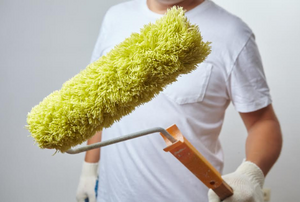 From a quick-cleaning product to a using wide rollers, here's how to get that paint job done and dusted. 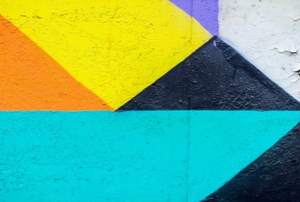 There’s nothing like a fresh paint job on the walls of your home. 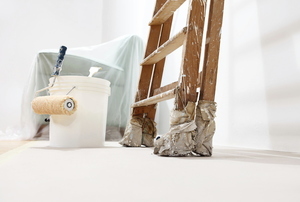 Keep your DIY painting project within budget while looking like a professional job. 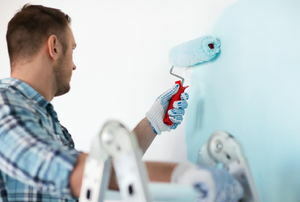 A professional-looking paint job involves more than slopping a couple coats on the wall. Follow this advice for a flawless outcome. 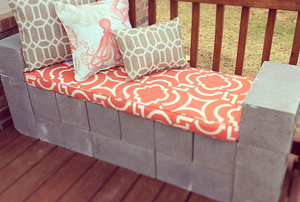 Give your boring cement bench a facelift with a fresh coat of paint. 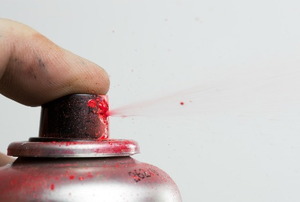 To avoid overspray on surrounding surfaces, dial down the pressure, use the appropriate distance, and protect items around your work space. 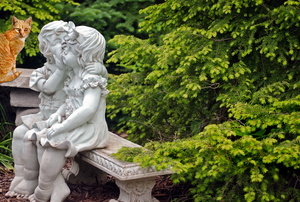 Concrete garden statues brighten up any household garden. 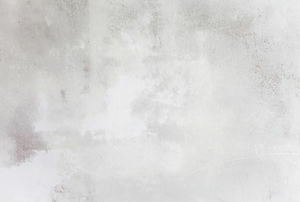 Paint your indoor concrete wall to make your space pop. 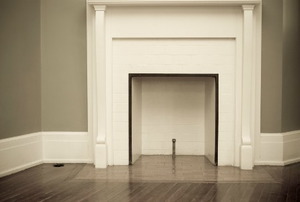 Can Textured Paint Be Used on Concrete? 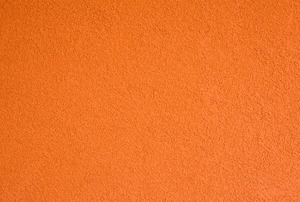 Even concrete walls can achieve an individualized look with textured paint. If you spill paint on a concrete surface, don't panic. Here's how to clean it up. 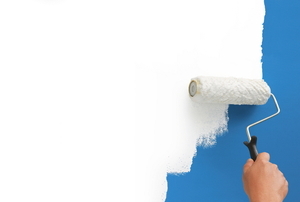 You may think that once you paint a concrete wall, the paint can never be removed again. It can. 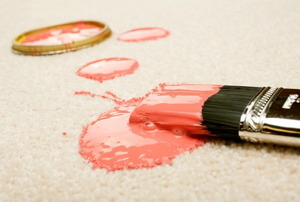 Removing latex paint from carpeting is an easy job that even a DIY novice can do in about an hour and a half. 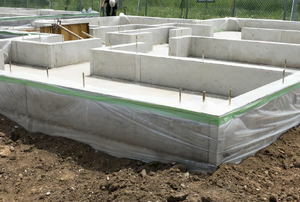 Painting concrete foundations is an excellent way to breathe life to the foundation. Finish your project quickly with these tips! 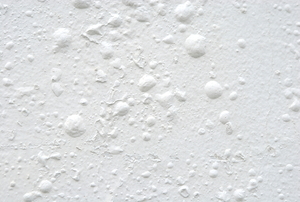 Knowing whether to use an oil-based paint or water-based latex paint may at times seem perplexing. 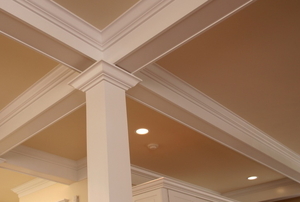 Painting your crown molding is easy with this guide. 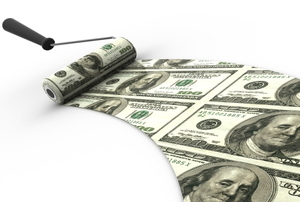 Don't let another roller go too soon, learn how to properly store it. 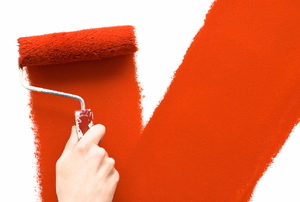 Take a weekend to change the look of an outdated room by painting over your wallpaper borders. 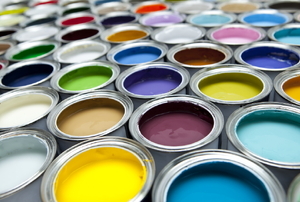 They say good things come in small packages; that leftover paint can have a great impact in your home or yard! 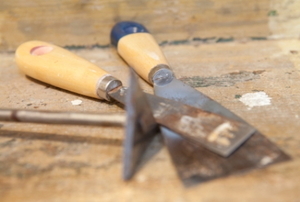 Strip old masonry paint instead of painting over it for the cleanest and best results. Don't waste money buying new paint when your old stuff freezes. See if you can salvage it instead! 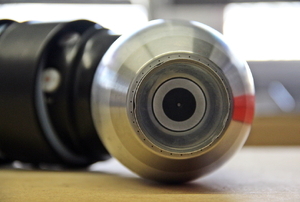 Spray paint is a convenient way to paint quickly, but you can mess up your texture if you aren't careful. 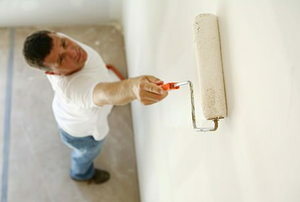 Give your bricks, and your interior decor, a facelift with just a coat of paint. 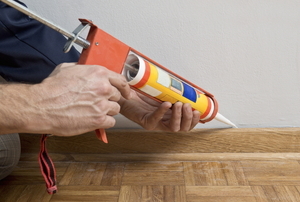 Whether your latex-paint spill is fresh or old, clean it up off your linoleum floor with this quick guide. 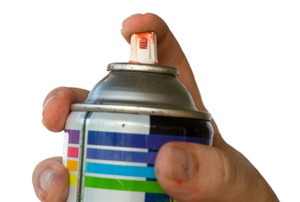 Avoid spray paint runs if you can, but learn how to remove them if you can't! Save your paint from failing by learning the common problems you might face and how you can fix them. 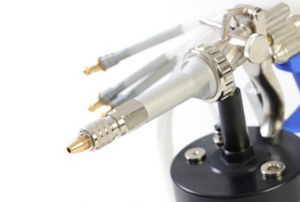 Electrostatic sprayers offer a neater, more efficient alternative to traditional paint sprayers, but at what cost? Spray painting brass may seem difficult, but actually it is quite easy when you use follow these steps. 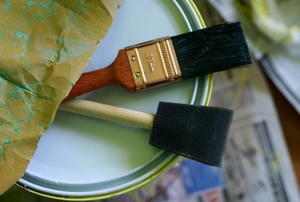 Don’t waste money throwing out older, thickened paint. 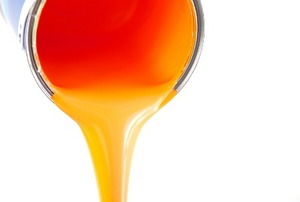 Instead, use these steps to thin your paint with ease. 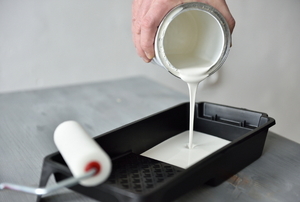 A few extra steps are all you need to put fresh paint on an old concrete surface. 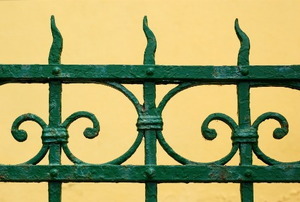 Keep these tips in mind when spray painting any metal fixtures to make the job as easy as possible. 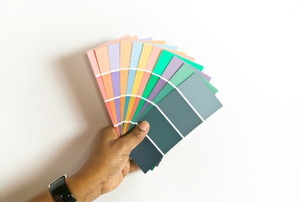 When deciding what colors to use in your next paint job, consider these modern color combination ideas for something new. Get the smoothest, most even finish with these techniques. 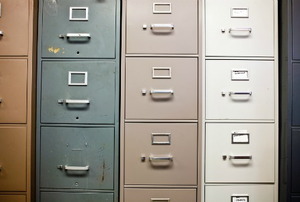 Refreshing an old metal filing cabinet with a new coat of paint isn't as complicated as it seems if you know the right tricks. 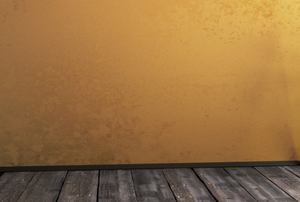 With a few pro tips in your bag of tricks, you can complete a paint job to be proud of. 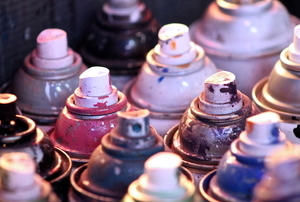 Successfully spray painting plastic is possible if you follow these tips. 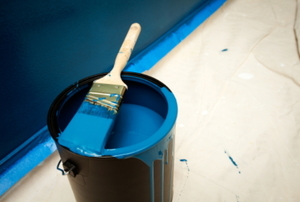 Painting over latex paint with oil-based paint is usually a bad idea, but taking the right steps can ensure it looks like a professional job. 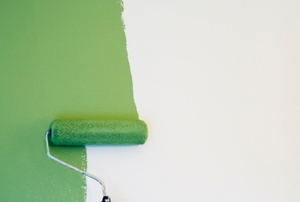 Change the look of your home without spending a fortune. 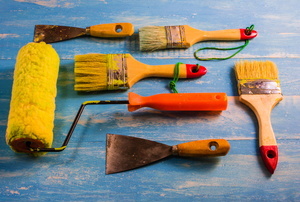 The final step to take your painting project to the next level. 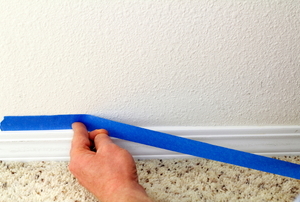 Your walls will thank you for learning how to use your paint roller properly. Get ready to get the job done. 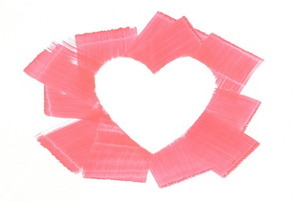 The basics of creating a pop of color in your room. Stenciling is a great way to add interest and movement to a space without redoing the entire surface of a wall.